Olga Tokarczuk’s heady concoction combines amateur sleuthing, the poetic insights of William Blake and pitch-black satire. 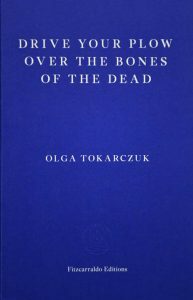 I was spellbound from the start by Olga Tokarczuk’s ability to seamlessly combine the compulsions of a murder mystery with the visionary poetry of William Blake. The result is a gimlet-eyed dark comedy that is packed with revelations about cruelty, sexism and the hothouse world of hunting clubs. Antonia Lloyd-Jones’ translation more than keeps pace with each twist and turn, it captures the wild inventiveness of Tokarczuk’s singular sensibility. A fiercely inventive novel and a tale for our times. Vividly translated by Antonia Lloyd-Jones, Lala is a tender evocation of a woman who witnessed Europe during a period of profound change. 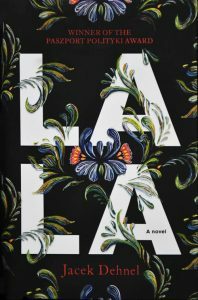 Lala chronicles nearly a century of Polish history from the perspective of the raconteur at its heart, in a conspiratorial style alive to her irrepressible sense of play, and her acute awareness of intrigue and character. Through the eyes of this ageing matriarch we witness the great tumults of modern Poland, and by extension of Europe, in a wry sensibility and tendrilous prose which, at times, recalls the English comic tradition. 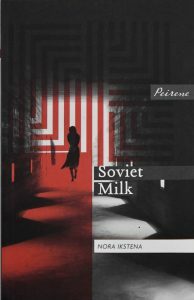 This arresting novel chronicles the bitter inheritance of Soviet-rule in Latvia through the relationship of a mother and daughter. In disarmingly direct style, Nora Ikstena reveals how the fallout of Soviet-rule in Latvia plays out in the battleground of the domestic. From the pungent central metaphor of curdled mother’s milk onwards, this is a novel which captures the way history insinuates itself into our most intimate relationships, often leaving a bitter aftertaste. 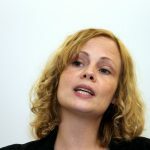 Margita Gaelitis’ translation captures the switches between bleak humour and melancholy lyricism. An astonishing and evocative encounter with the Armenian people and the terrible acts of genocide they have suffered. 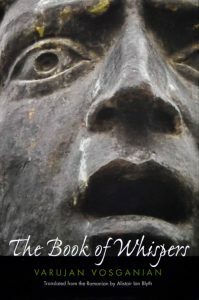 The Book of Whispers attunes us to the sounds of the Armenian people, from the harrowing and largely hidden story of their marginalisation and oppression, to the cadences and rhythms of their everyday language and rituals. In a majestic translation by Alastair Ian Blyth, we are granted access to a haunting history filled with sorrow, resilience and beauty. 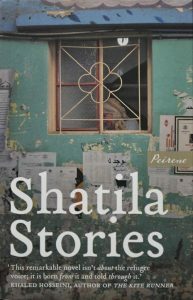 Nine authors have created a richly peopled narrative which lays bare the realities of life in Shatila refugee camp. A pioneering and courageous work of collaboration and collage, Shatila Stories, presents a single story that traces a winding path through Shatila refugee camp. 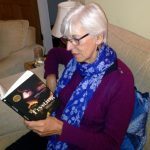 Along the way we encounter a vivid cast of characters as they experience not only the trials, violence and chaos, but also quiet moments of joy, intimacy and love, which make up their daily existence. The first novel to arrive from Uzbek into English is a triumph of translation, granting access to a richly imagined and timely historical fiction, and by extension an entire ecosystem of Central Asian literatures. 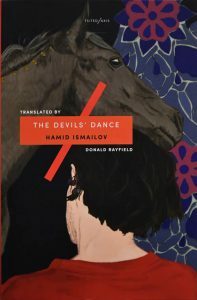 I was mesmerised from the outset by the way Hamid Ismailov conjures the perspective of an imprisoned Uzbek writer and breathes new life into the fragmentary remains of his fiction. This double portrait of distant historical figures who share parallel forms of imprisonment, reimagined with virtuoso precision, is simultaneously a work of witness and a novel of sublime beauty. The translation of Donald Rayfield and John Farndon is a landmark achievement, teeming with poetry which illuminates not just the narrative unfolding on the page, but an array of underrepresented cultures dotted along the Silk Road. Teeming with ideas and inventiveness, The Peace Machine, nimbly translated by Mark David Wyers, plunges us into a past teetering on the verge of chaos and asks us to reflect on our present. 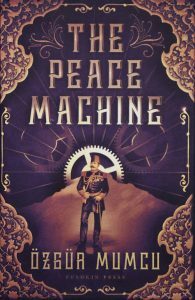 Powered by an effervescent imagination, The Peace Machine propels us to an alternative past and captures the idealism of Europe before the outbreak of the First World War. In this historical twilight Özgür Mumcu draws on storytelling traditions as various as fable, science fiction and steampunk, to create a headlong capper in which cutting-edge electromagnetism might just save humanity. One of the great chroniclers of the Middle East presents a work of literary collage which centres around the Israeli occupation of the Palestinian town of Lodz/Lydda in 1948. Sparked by a fractious encounter with an ambitious young writer, this is a novel presented as a series of found-manuscripts, compelled by a fierce commitment to examining the experience of occupation from all sides. 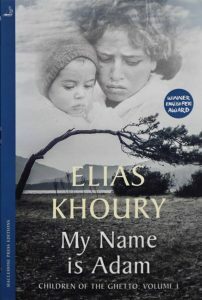 In the process, Khoury gives voice to perspectives often shrouded in silence and even challenges his own literary legacy. Humphrey Davies’ translation encompasses the full range of Khoury’s sensibility, from stately grandeur to incandescent fury. Distilled and elegant stories of modern-day Morocco which are equally moving and incisive. 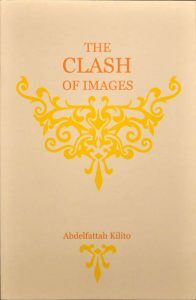 This deceptively slender collection of stories plunges us into a range of perspectives, including of a young reader whose love of images — from comic books to cinema — offers insights into the cultural tensions between the Islamic world and European modernity. An artfully translated love-letter to the power of photography, illustrated books and iconography, the collection moves seamlessly between narrative and analysis, and leaves an indelible impression. 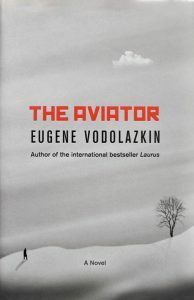 As innovative as it is compulsive, The Aviator is both an elegy to a lost world and a prescient reimagining of the present. Cast adrift from his own place in time, awaking in a strange hospital after an unnaturally long slumber, the convalescent in The Aviator brings with him fragmentary memories of the past, which like Robinson Crusoe are all he has to recreate his own sense of civilisation. Told in spare yet powerful diary entries, written to stave off erasure, his perspective draws compelling contrasts with the present, and offers a view of history lived on a human scale. 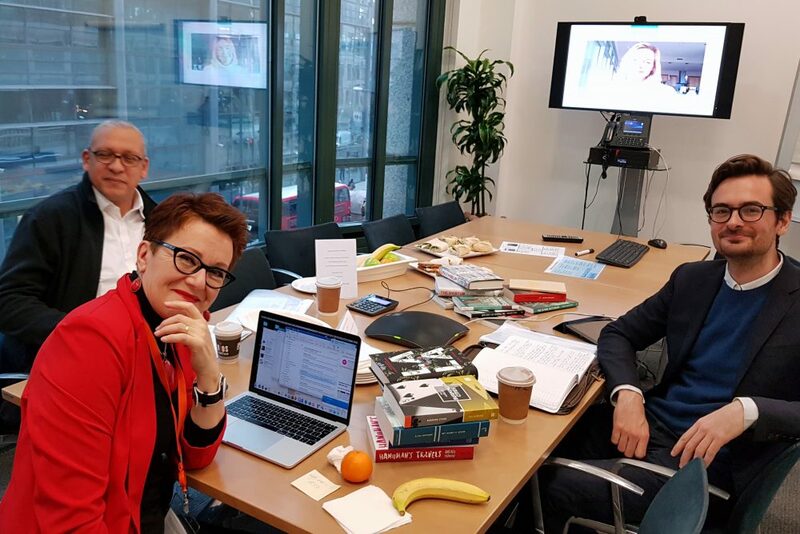 The EBRD Literature Prize 2019 longlist was announced on 17 January. 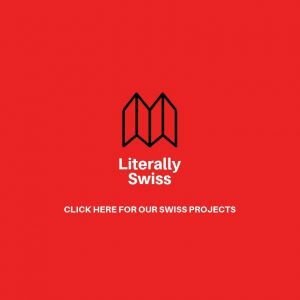 A shortlist of three books (three authors and three translators) will be announced on 18 February 2019. All six will be invited to attend the award ceremony at the EBRD’s Headquarters at One Exchange Square, London, on 7 March, where the winner of the EBRD Literature Prize 2019 will be announced. More information here. Ted Hodgkinson is an editor, critic, writer and Senior Programmer for Literature and Spoken Word at the Southbank Centre, where he oversees the seasonal literature programme as well as the prestigious London Literature Festival. He has previously judged the BBC National Short Story Award (2016), the British Book Awards (Debut of the Year, 2016) and the Costa Book Awards (Poetry, 2012). He co-edited, with Icelandic author and poet Sjón, the first anthology of Nordic short stories in English, The Dark Blue Winter Overcoat and other stories from the North (Pushkin Press, 2017), to critical acclaim. 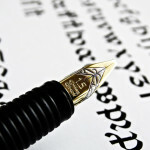 In 2017 he was named in The Bookseller’s list of the 100 most influential people in publishing.